Application fee is £35. 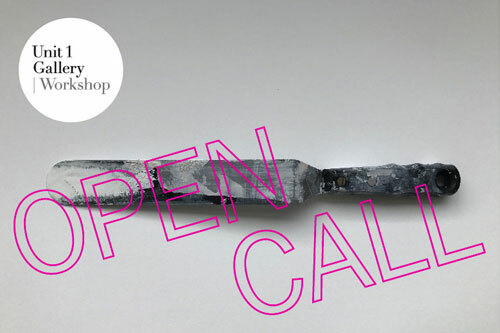 This donation allows Unit 1 Gallery | Workshop to continue supporting future art residencies. The artist and the gallery will sign a studio residency agreement a week before the start of the programme. Studio residency agreement available on request.